Five states have signed a Letter of Commitment with The Challenge Initiative (TCI) to implement The Challenge Fund Catalytic Grant after a demand-driven self-selection process for the urban poor. The States that signed the letter of commitment are Ogun, Kano, Delta, Bauchi and Niger. 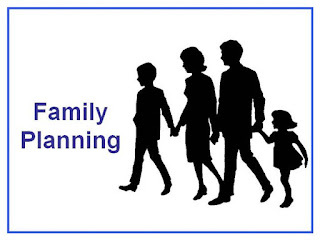 A statement made available to INDEPENDENT by Nigerian Urban Reproductive Health Initiative (NURHI), said the grant is aimed at providing technical and financial assistance to the states in implementing successful high impact NURHI family planning proven interventions. TCI said it will work with the state government through the State Ministry of Health, State Primary Healthcare Development Agency (SPHDA) and other relevant departments as well as agencies of the states to implement the grant with the states in the driver’s seat at the forefront of executing the grant while TCI provides light touch technical support. For States to achieve the National 36 per cent Contraceptive Prevalence Rate (CPR) 2018 target, they need robust plan to improve access to voluntary family planning and child birth spacing, Dashe Kaseina, TCI Nigeria’s Communications and Knowledge Management Officer said. The two elements are key components of reproductive health that has proven to have transformative impacts on communities and countries to promote health and prosperity. 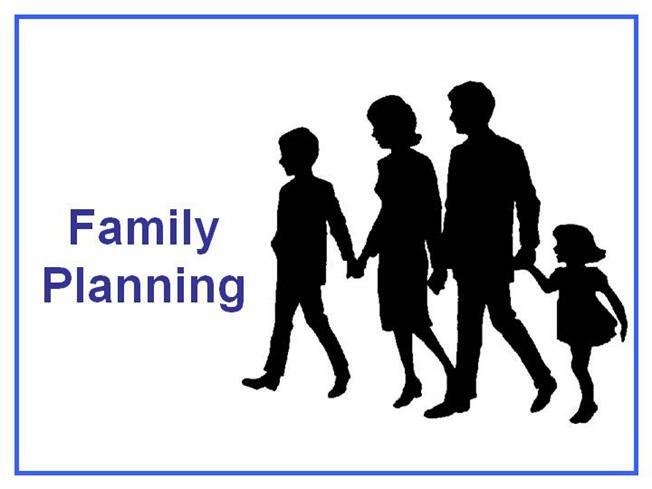 On family planning information and services, Kaseina stated that family planning has reduce maternal mortality by 30 per cent, as well as giving women, men and young people the opportunity to choose whether and when to have a child. It also critical to births spacing and prevention of unintended pregnancy, unlocking future opportunities and improving overall quality of life for men, women among others. She observed that Nigeria has demonstrated commitment to family planning with the National Blueprint for Family Planning(FP) in 2014. The aims are to achieve a National CPR of 36 per cent by 2018 and to reposition the family planning, child birth spacing programme on its investment agenda. It to will also ensure that all women of reproductive age15 to 49 years of age have unhindered access to modern family planning andchild birth spacing methods of their choice, Kaseina said. She lamented that these states are set to ensure the necessary shift in family planning/child birth spacing programming at the structural, service and community levels with the challenge of funds. Kaseina recalled that the Minister of Health, Prof. Isaac Adewole during the November 2016 national family planning conference in Abuja made a bold commitment to family planning. Dr. Victor Igharo, Programme Manager of TCI Nigeria said, the initiative is built on the success of NURHI which contributed to increased Contraceptive Prevalence Rate (CPR) which is averagely 11.5 percentage points in six cities, FCT, Ibadan, Ilorin, Kaduna, Benin, and Zaria. Igharo said TCI is encouraging states to invest their resources in family as well as implement proven strategies and model such as NURHI to contribute to the achievement of the national family planning goal of 36 percent CPR by 2018. He said that this set of grantees will be able to meet the growing demand for voluntary family planning, particularly among the urban poor, and break the cycle of poverty, adding that family planning and reproductive health gives women, families, as well as communities a brighter future. Igharo however added that TCI Nigeria will continue to provide self-selected states with NURHI model or any slice of the model for change.